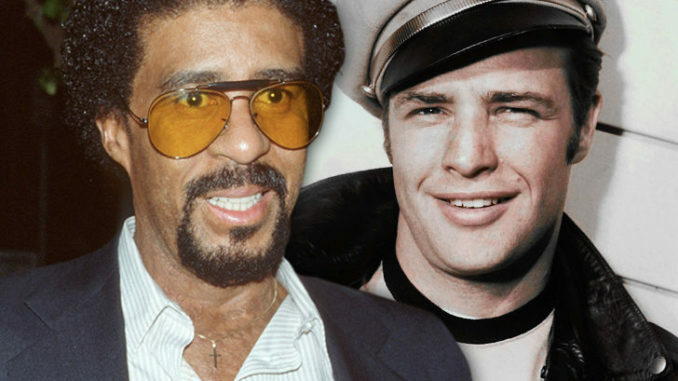 Quincy Jones said in an interview with “Vulture” that Academy Award-winning actor Marlon Brando had an affair with acclaimed standup comedian Richard Pryor. It’s not clear if this was a one night stand or a relationship that was conducted over a span of months or years. Jennifer Lee, Pryor’s widow, said the story was true and that he wrote about his romances with other men. Rainn Pryor, one of his daughters, poured water on the story. She agreed her father was bisexual, but she denied he had any relationship with Brando, considered by many to be one of the world’s greatest actor. Rainn did say her father had a sexual relationship with a transwoman during the 1970s. 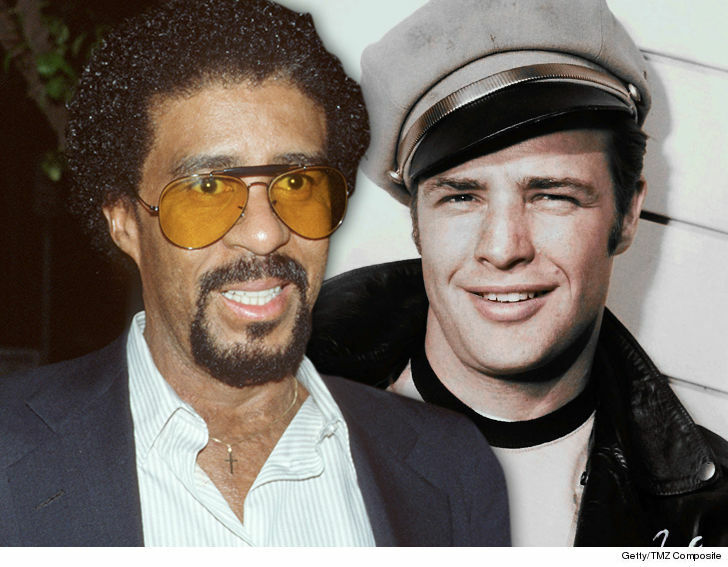 Brando had always been open about being bisexual. He starred in the 1972 movie classic “The Godfather,” as Vito Corleone, head of an organized Mafia family. Jones, a music producer and a multiple Grammy Award winner, knew Pryor and Brando, who are both dead. Was the First Lady of the Confederacy Black?